As you know, we've been remodeling our kitchen. While a lot of the work has been done by contractors, the design elements have been chosen by me. I've been working on some small projects that add flair to the retro style. One of those is this Retro Style Oilcloth Stool Makeover over on Fairfield World. 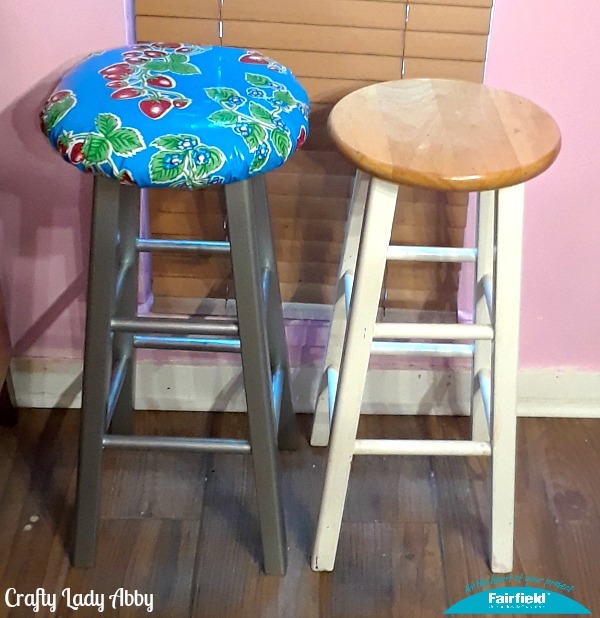 I used a combination of products sent by Fairfield World, DecoArt and Dritz to give our old stools a much needed makeover. I've been wanting to use oilcloth for years, so I'm glad I found a way to incorporated it into our kitchen. Here's a good look at one stool finished and one stool the original style. 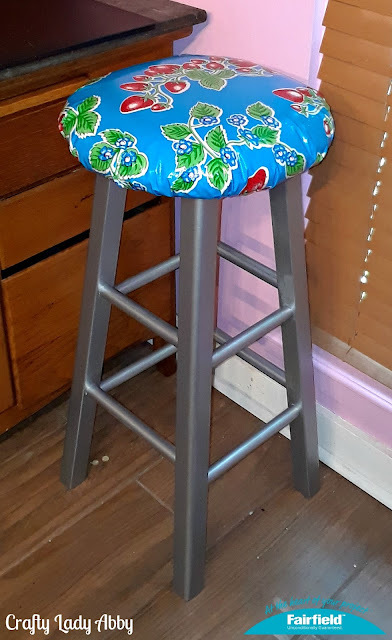 Head over to Fairfield World to learn how I did this Retro Style Oilcloth Stool Makeover. 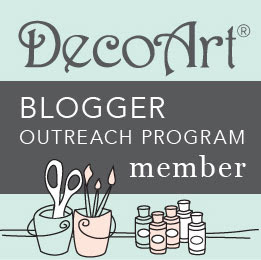 Of course you can use this tutorial for any color scheme and decor. This is just a great way to revamp a much used furniture item that many people own. Whatever you're making, have fun with it. Happy Makery!